CO10 8QD N52.0829 E0.5818 .
. L2048 Jan 97 . . .
IP12 2NN N52.0964 E1.5366 . 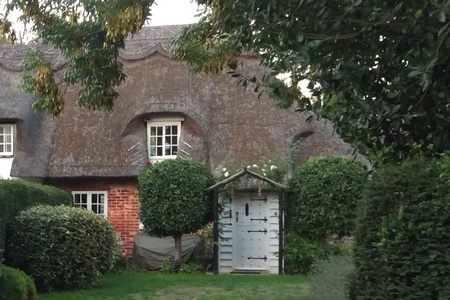 Kentish Cottage (PYO) .. In Suffolk not Kent . . . . . .
. Little Lupins . 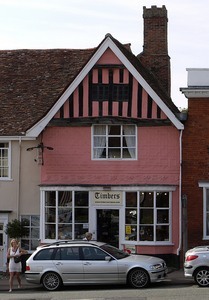 Not Bridge Street but Needham Norfolk . . . . .
Saxham St Edmunds . . . . Jul 91 . . .
School Friends Brent Eleigh Village Hall L2838 Jan 05 Village Hall on The Street N52.0952 E0.8349 .